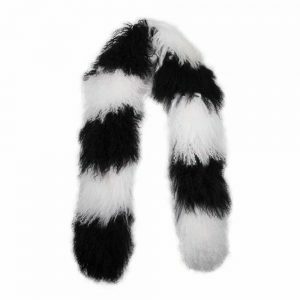 Categories: AJ Smiley Key Rings, Fur Pom Pom Keyrings, Sale. 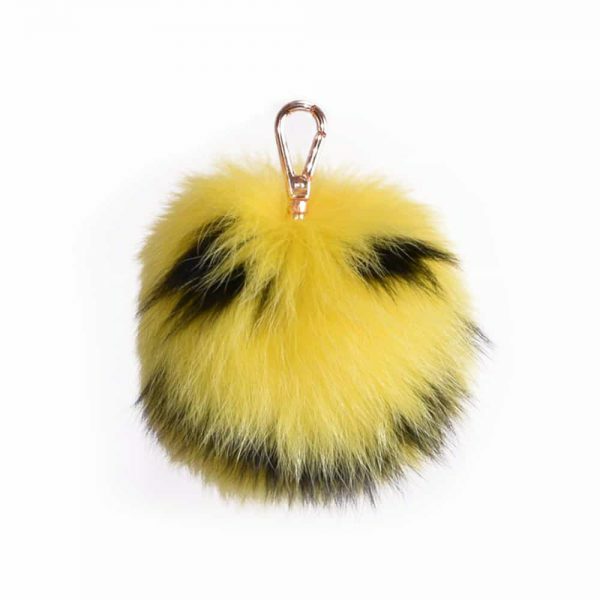 Our popular fur pom pom key rings with a twist… say hello to our new smiley key rings! These beautiful huge pom poms come in three stylish colours, you’ll never lose your keys again! They are also perfect to clip onto a handbag, the perfect accessory to brighten an outfit!